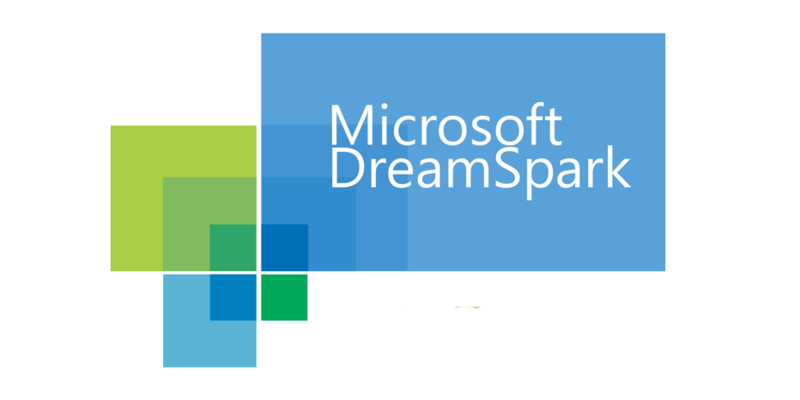 This march, we became the first and only non-Microsoft software to become part of the DreamSpark initiative. Since then, students from all over the world could download PHP Tools for Visual Studio absolutely free of charge. And download they did. Over 3000 students have gained free access to PHP Tools for Visual Studio since the inclusion into DreamSpark. We have registered in excess of 30 daily student downloads on average. We are incredibly honored to be the first outside company to become a member of this program, as its message resonates very strongly within our values. We are extremely excited to see the fantastic projects that will be created as a result of the DreamSpark initiative. If you are a student and would like to get a free PHP Tools for Visual Studio license, click here. For more information see www.devsense.com/student.